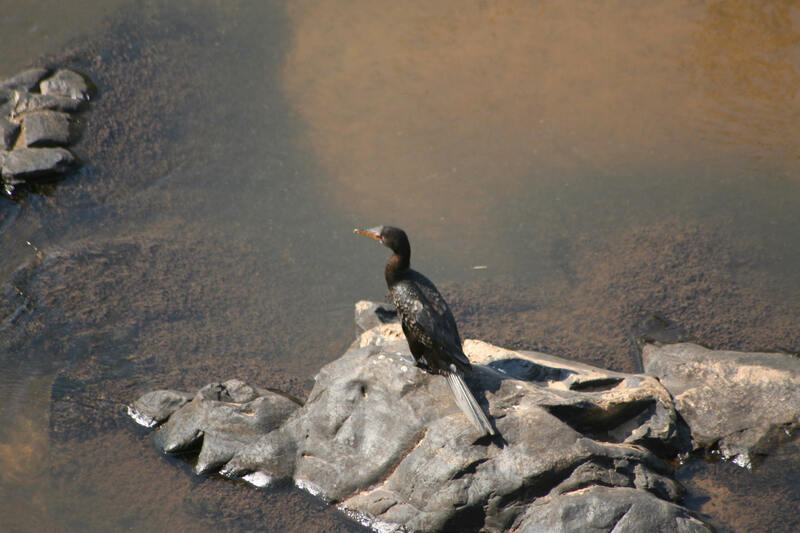 South Africa has 5 species of Cormorant that occur in the Southern sub region of Africa. Listed below in the directory are links to all the cormorant specie bird pages. On these pages you can find information and pictures on the Cormorant.